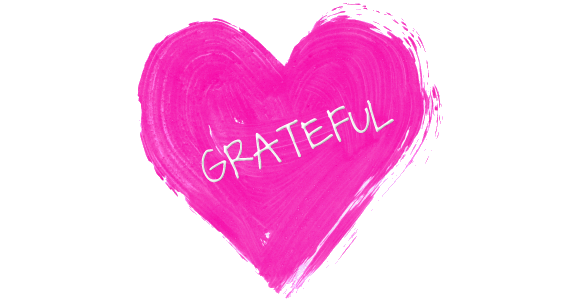 I want to start a little movement amongst you all – a Gratitude Movement. This isn’t a “challenge”, but it will (officially) run for one month – starting December 1. Every day, on your favourite social media site, or the Body Wisdom blog page, start with the Day, for example “Day 1”, and then “Today, I am grateful for…” and share one thing – a person, a situation, a moment, something you have noticed in nature, anything – you are grateful for in your day. Be conscious in your sharing – please only share what makes you feel good as you type in your comment…nothing off the cuff just to “get it done”, and saying you are grateful for something that didn’t happen doesn’t count – this is an opportunity to share the positive vibes only! When people read your gratitude moment, it should also make them feel good – and not anything less for having done so. No judgements, no comparisons, no labelling, no distinctions, no challenging…just acceptance. Plain and simple. This Movement will start on December 1, but please feel free to start earlier. There is so much good happening around us now – let’s harness that and focus on those things, and start to shift the balance back from fear to love with collective good vibes right now! Every action – or inaction – begins with a thought. Please share this with anyone and everyone, and add “#globalgratitudestartsnow” to your shared gratitude moment. Let’s get a Gratitude Movement happening as far around this amazing planet as we can!